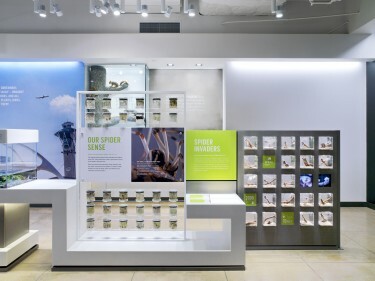 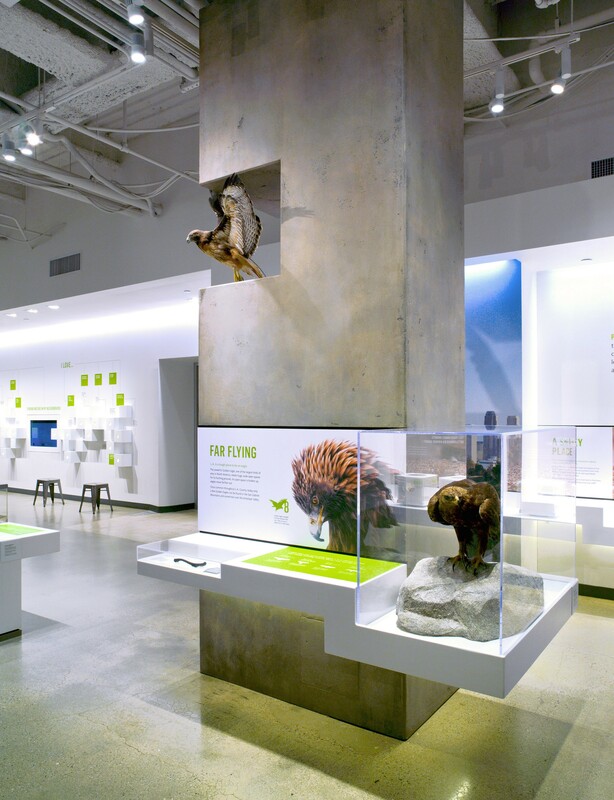 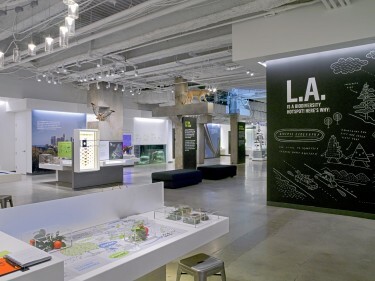 Working with the team at the Los Angeles Natural History Museum, G&A developed a unique and new approach to the interpretation of urban ecosystems and the creatures that live in our cities and communities. 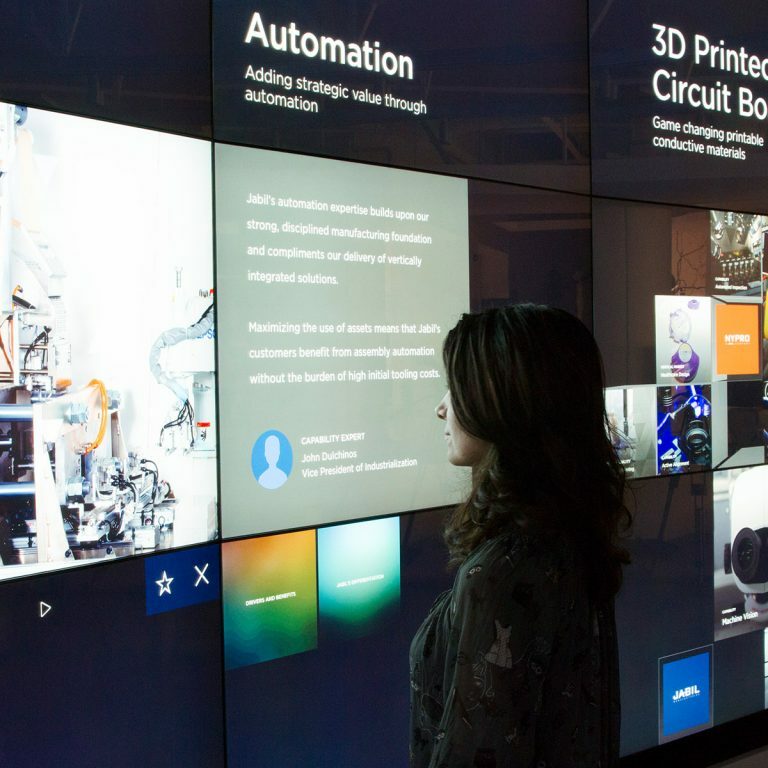 The Lab functions as a multi-faceted hub of fun investigative activities. Visitors of all ages participate in biological research, learn scientific methods and engage in hands-on activities that build observational skills. 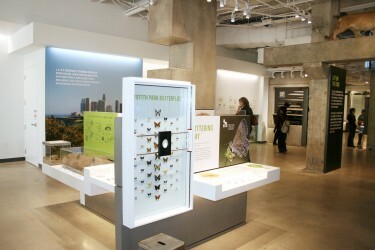 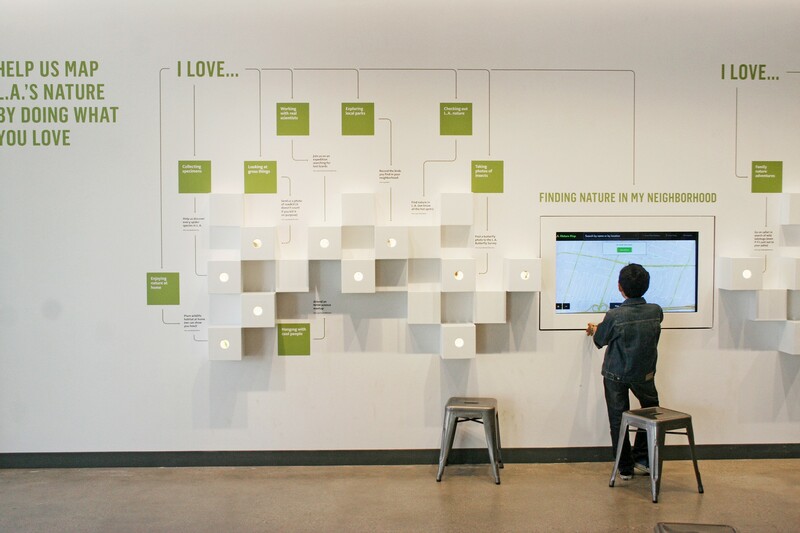 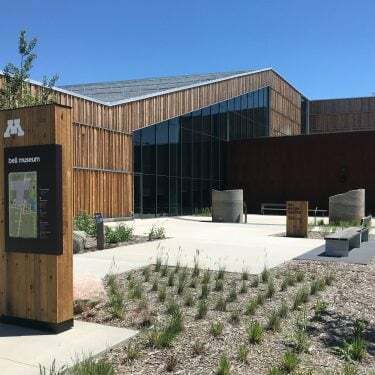 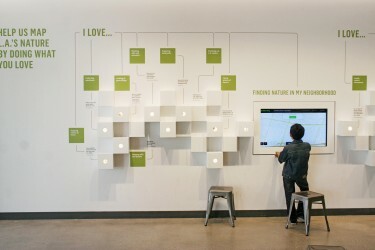 Interactive learning labs allow visitors to investigate plants and bugs found in the Museum or in their own backyards. 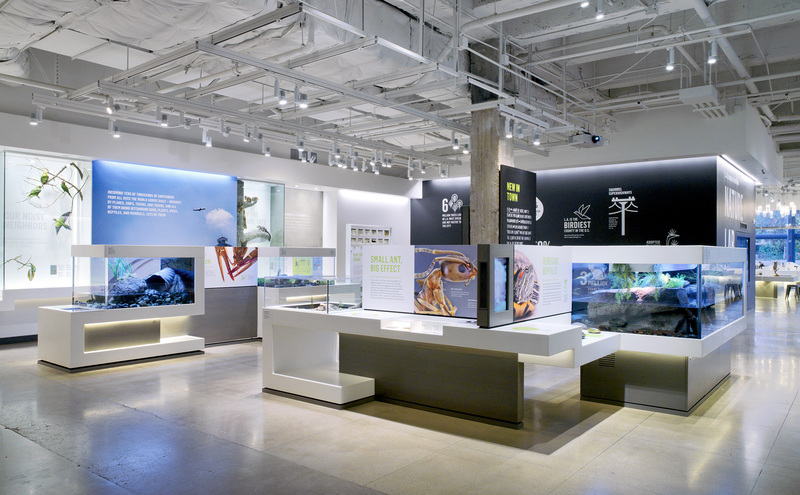 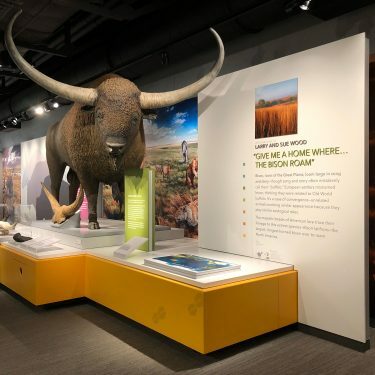 By enhancing science education with appropriate technology, G&A was able to set a new precedent for 21st century museum interpretation.